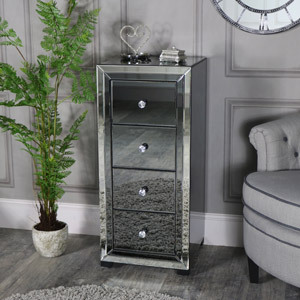 Mirrored Furniture instantly creates the illusion of space, light and luxury in a room. 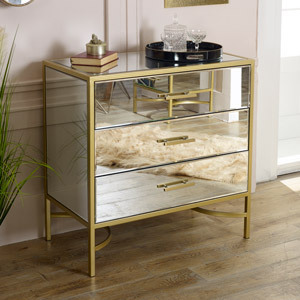 Mirrored furniture was once considered the interior territory of wealthy due to the time it took to craft a piece of furniture that included glass. 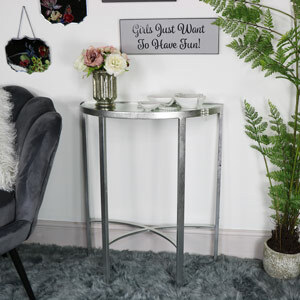 Now that methods have become a little easier mirrored furniture is for everyone! 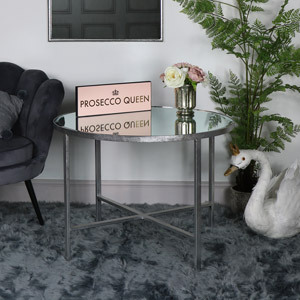 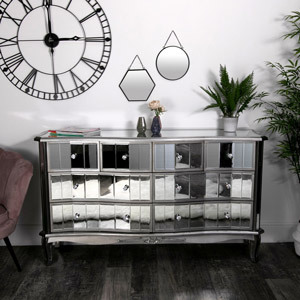 We stock a huge selection of mirrored furniture for you to choose from! 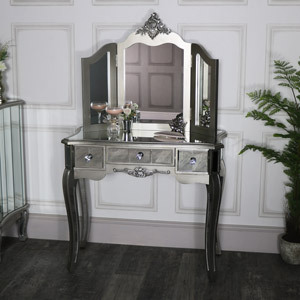 Love ornate, French style furniture? 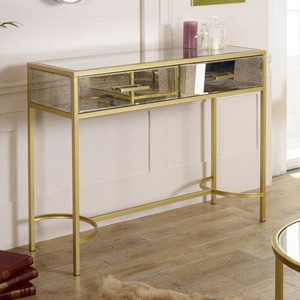 The Tiffany Range is for you! 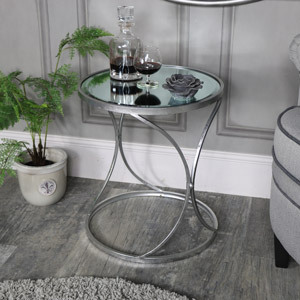 Love simple, sleek furniture? 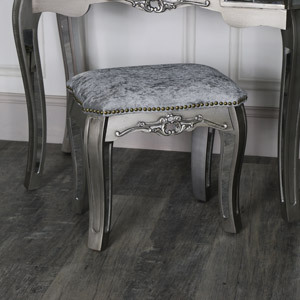 The Verona Range is the one! 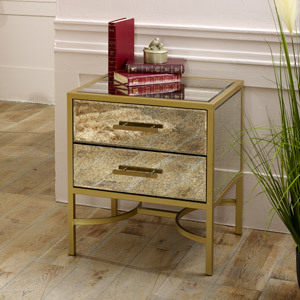 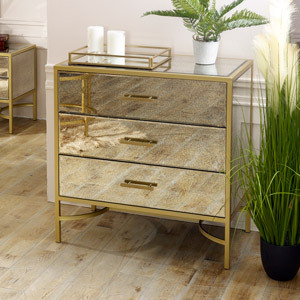 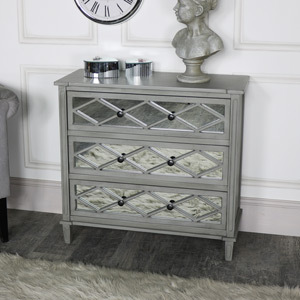 Love rustic, country inspired furniture that’s a little glam? 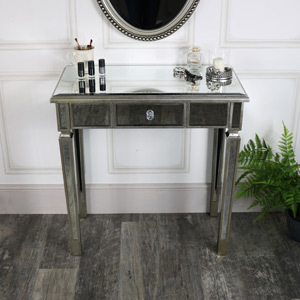 The Vienna Range is the perfect fit! 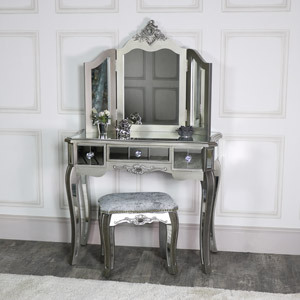 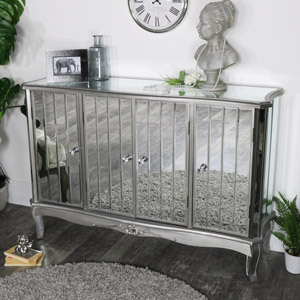 Vintage, art deco, shabby chic, rococo French or rustic style - we have a mirrored furniture range to suit all tastes! 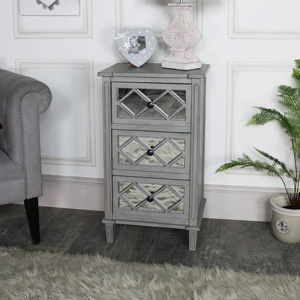 Browse our full collection and find the right furniture for you! 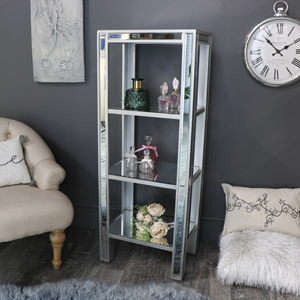 All of our mirrored furniture has been crafted with care and made from the highest quality materials.